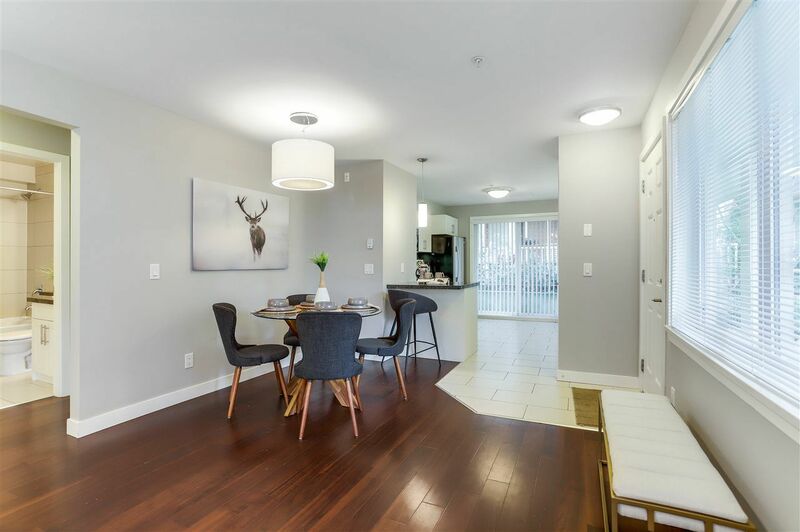 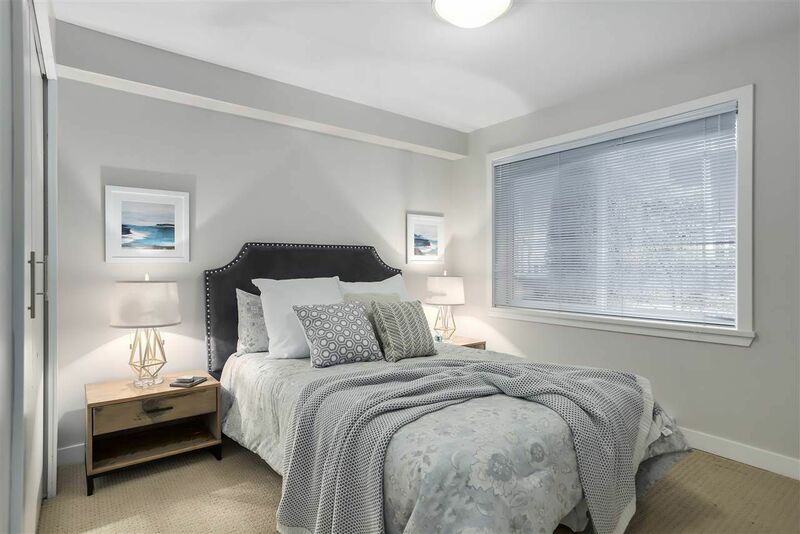 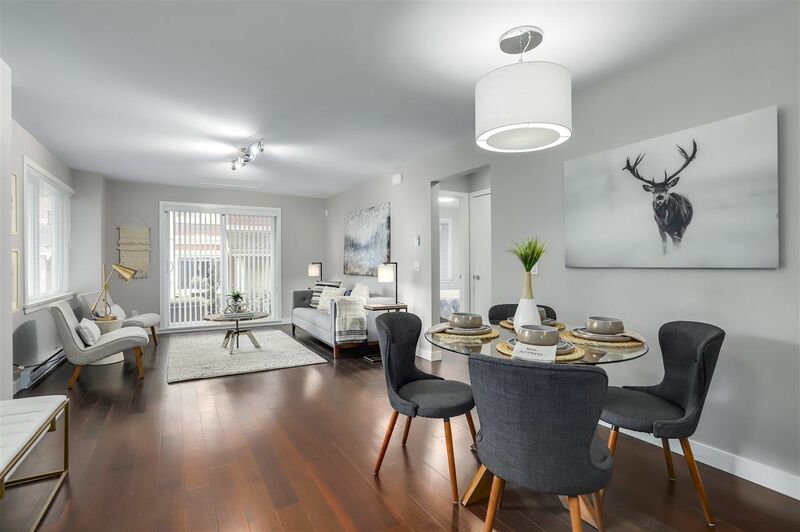 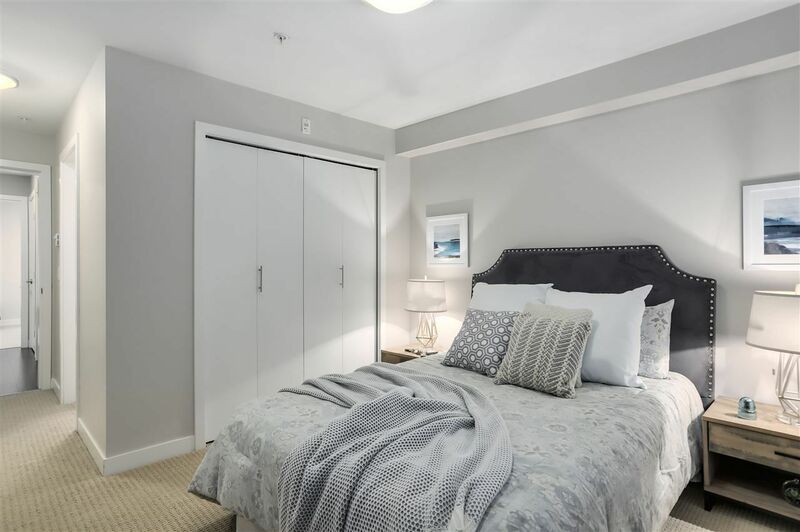 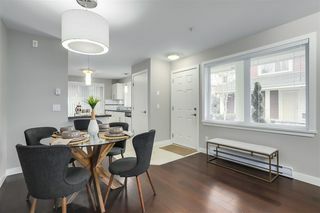 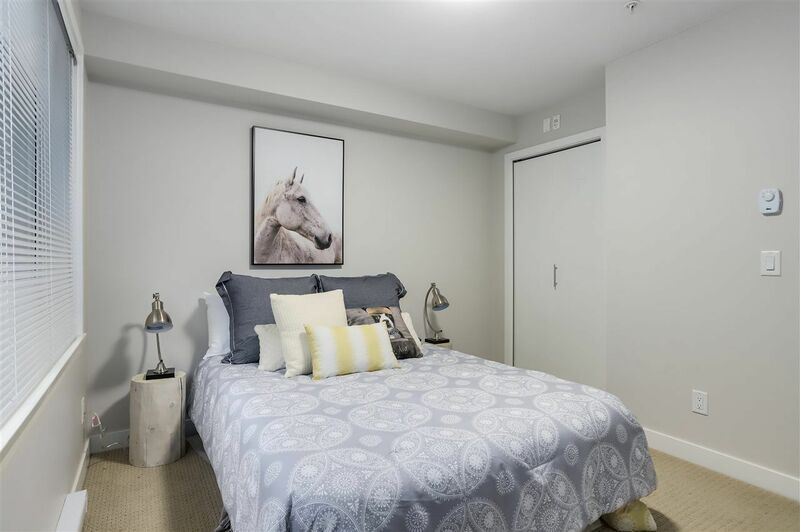 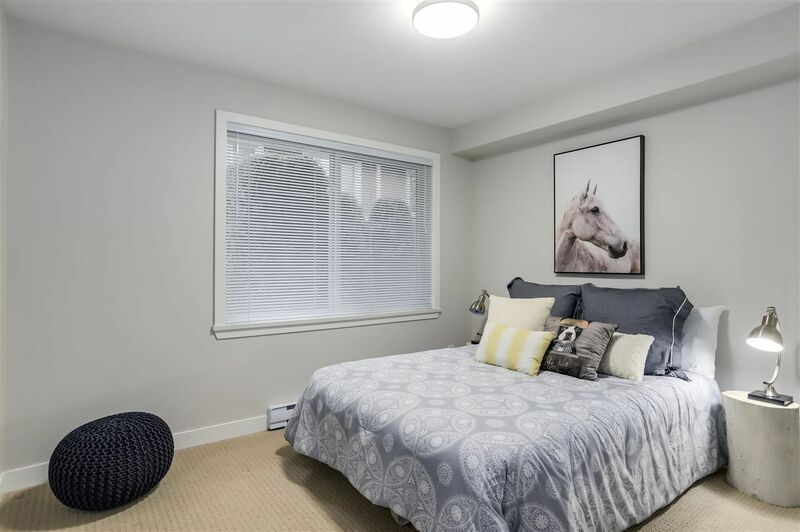 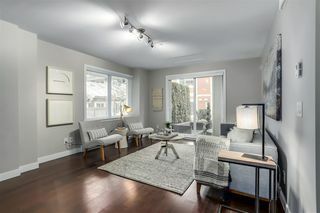 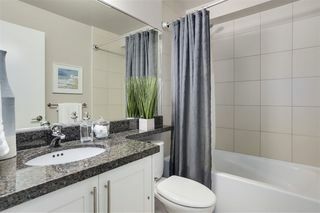 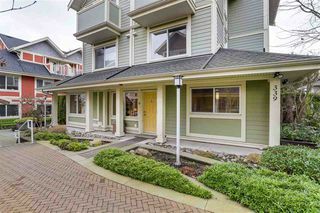 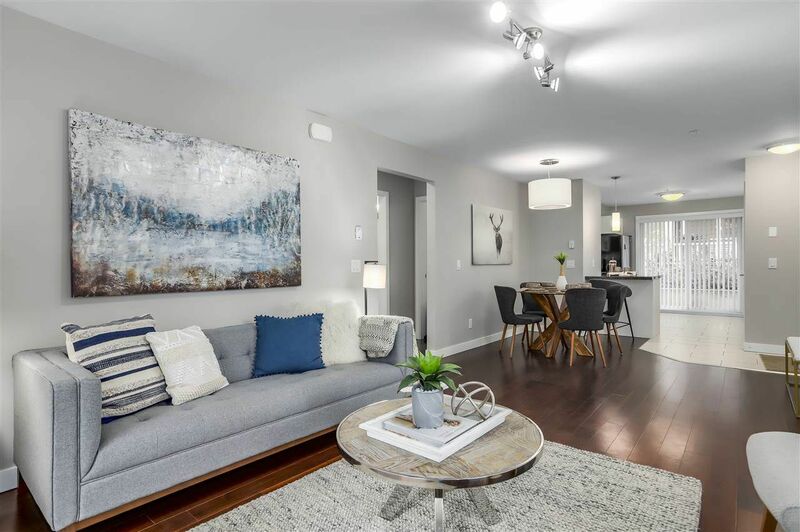 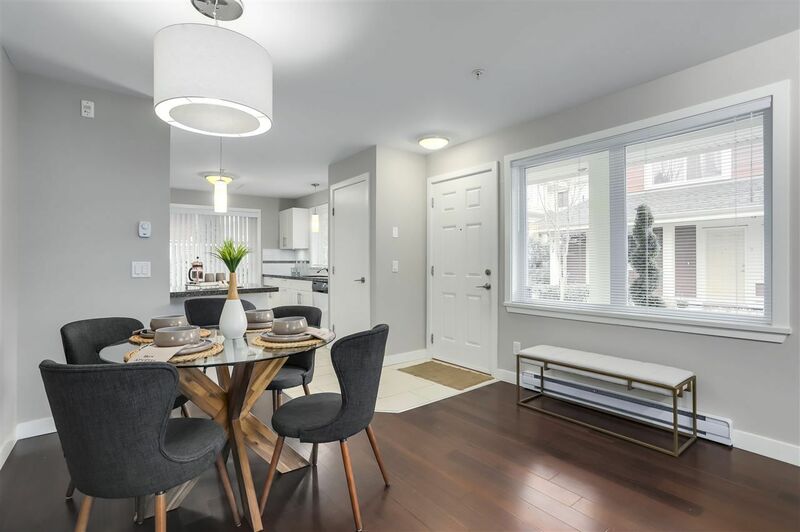 This beautiful 2 bedroom, 2 bathroom, one level home is a former show home in the boutique Walk to Main community of townhomes. 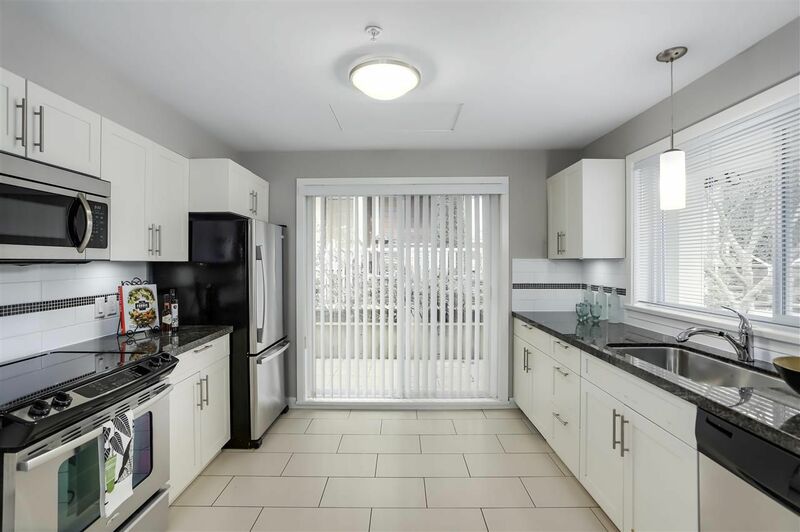 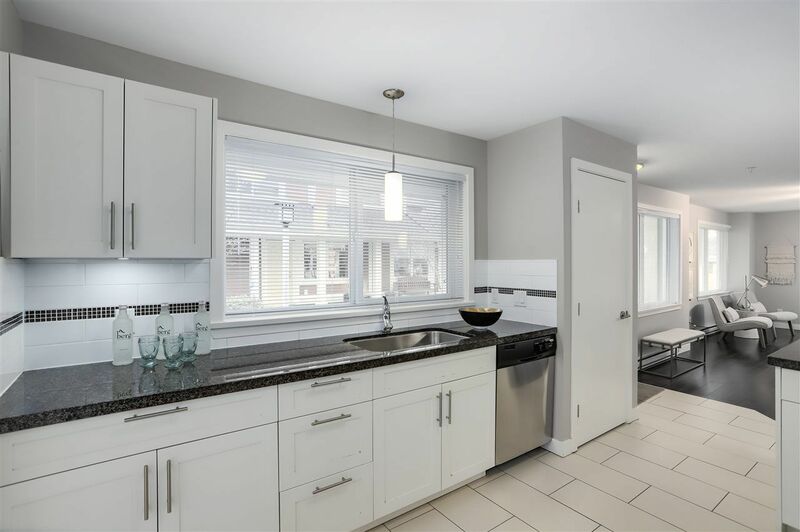 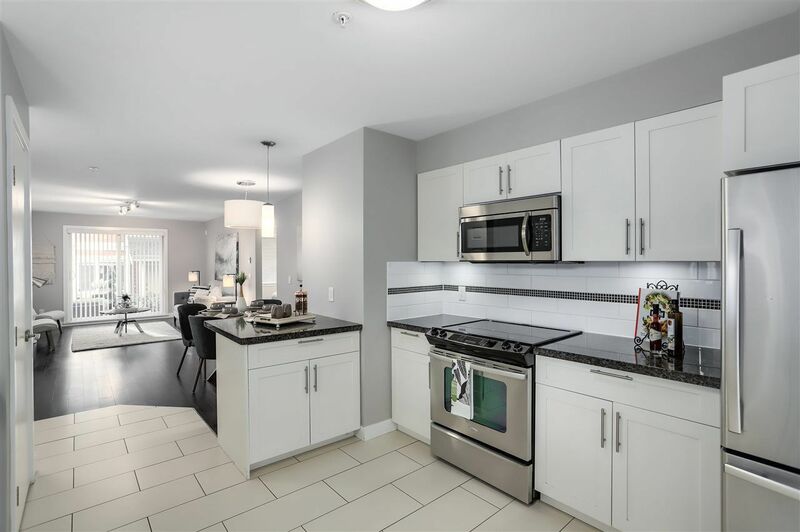 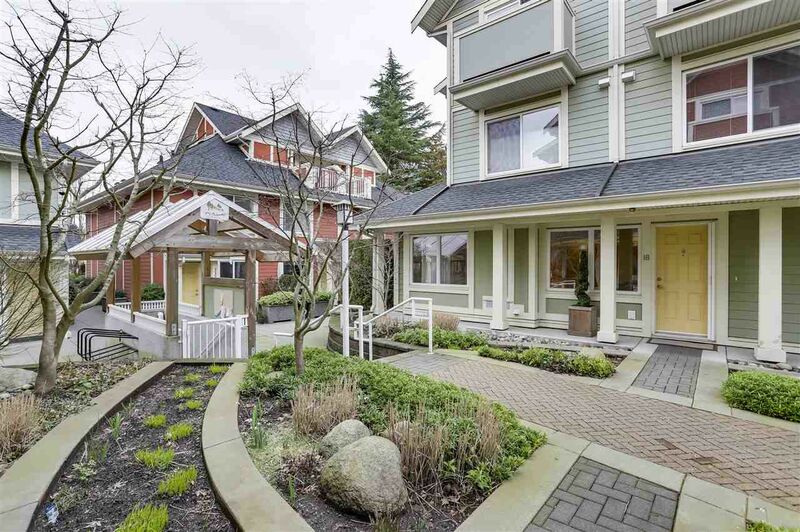 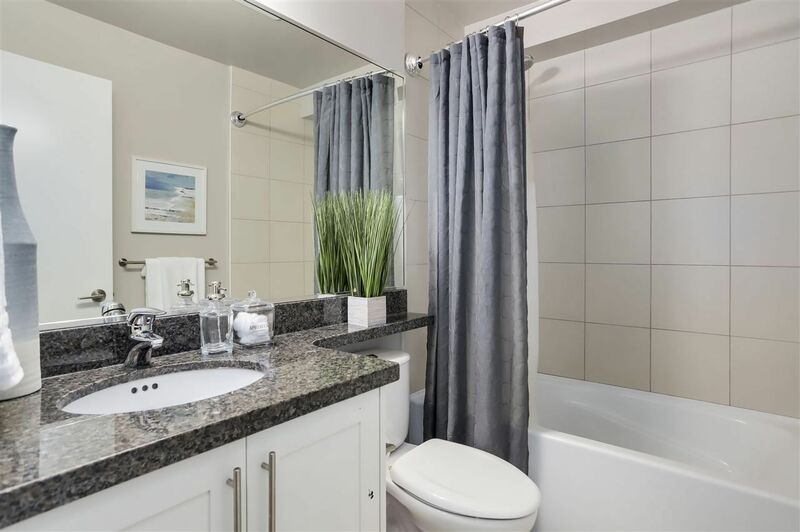 Thoughtfully designed, it features a large open-plan kitchen with shaker style cabinets, stainless steel appliances, granite countertops w/undermount sinks, Walnut floors and 2 patios. 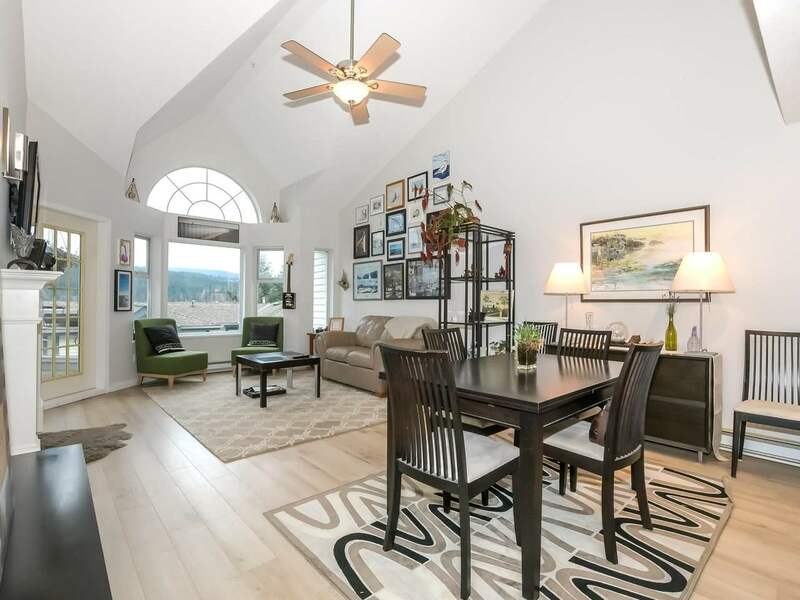 Location is fantastic. Close to Hillcrest Community Centre, Nat Bailey Stadium, restaurants, shopping & coffee on Main St. 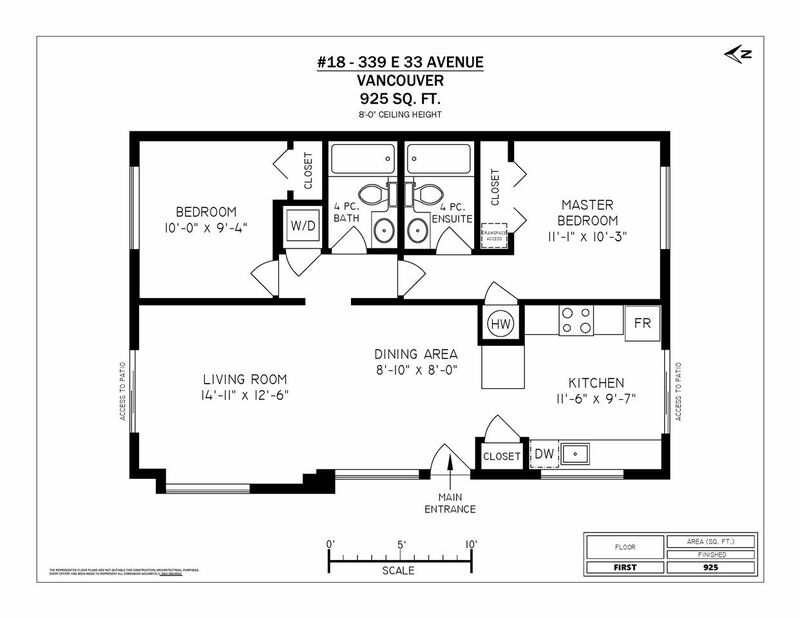 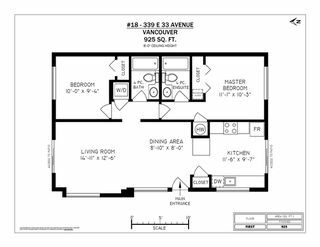 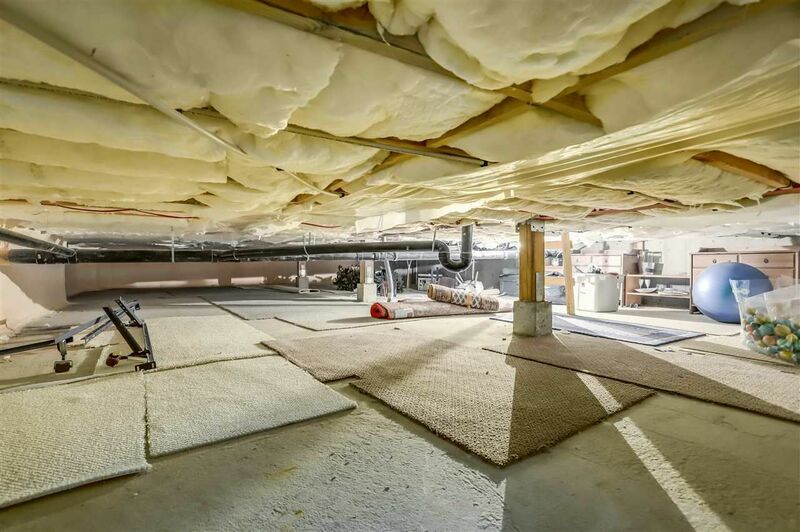 This suite is located off of 33rd Ave, so no street noise. Near transit and bike routes. 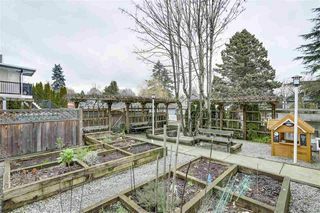 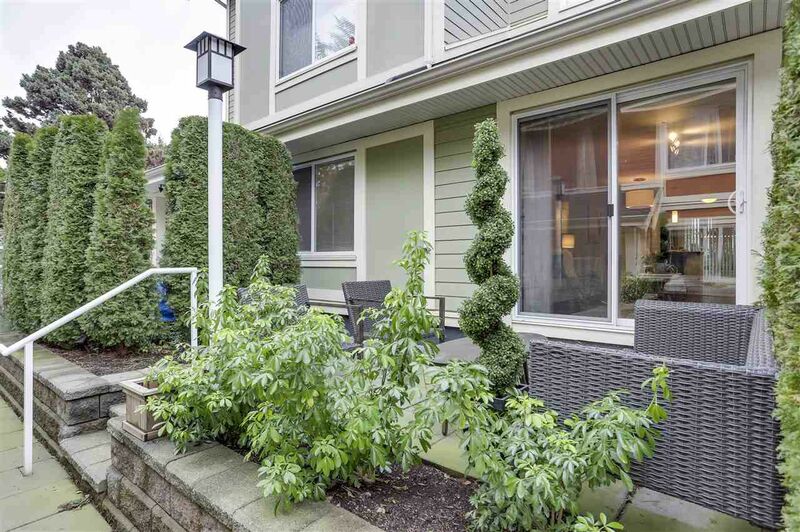 l parking, 2 bike racks, 2 storage lockers, a huge crawl space for additional storage, and a dedicated garden plot! 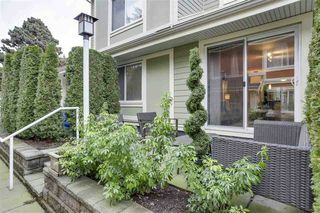 Rain-screen, Hardiplank exterior. Walk to Main... Walk to Inspired Living!